Revive & Rejuvenate is a blog about Blizzard's World of Warcraft. 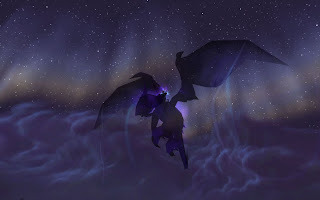 It is also about Restoration and Balance Druids, exploring the world of Azeroth, alts, festivals, raiding, leveling and other fun stuff that happens along the way. It is intended to be helpful and entertaining, not too serious, and is mainly an outlet for the Author's addiction. Welcome! Aoifen has just begun to raid in LFR Tier 14. Leesah is now sporting a floppy farmer's hat and running after her Sproutling for the moment, but may be keen to also get into raiding again. Each of them are gradually helping to build up the battle pet team from time to time! I have many alts of many classes. There are now too many of the lil guys to keep an updated list here! 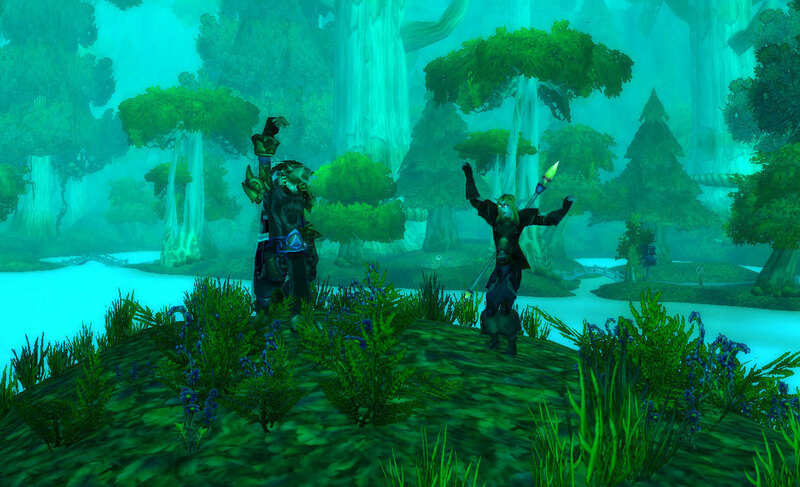 In Azeroth there is a legend about this place called "Real Life". In it, I play a 30-ish cartographer who lives in Australia with her no-longer-WoW-playing husband. We started playing in late 2006 when we lived in the UK and started raiding in 2008. We took a break of about 8 months from the game to travel on our way home to Australia during 2009. Things are a little quiet around R&R at the moment because firstly, we welcomed our first sproutling into our family during 2011 and still have our hands quite full! You can find more about that at the Sproutling. My other baby at the moment is a book review blog, The Oaken Bookcase. 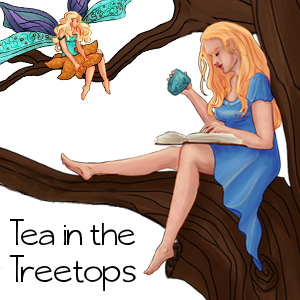 If you like Fantasy and Sci-fi books then stop by and say hello! You can contact me by email using the address on the bar to the right, or find me on Twitter as @_Angelya. I love receiving emails so please feel free to ask me any questions or just to say hi!